In a joint effort of a group of research software enthusiasts, the association de-RSE e.V. – Gesellschaft für Forschungssoftware was founded in late November 2018. It seeks to provide a new home to the German community of Research Software Engineers and a first major effort is the organization of the deRSE19 – Conference for Research Software Engineers in Germany. 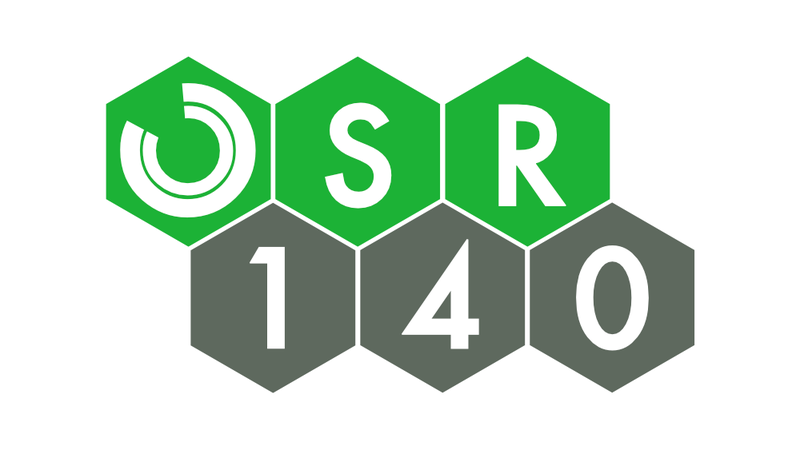 We had the pleasure to talk to Carina Haupt and Stephan Druskat about the research software engineer’s profile, the de-RSE association as well as the deRSE19 conference. If you’ve been listening to us for a while you have probably already heard about Felix Schönbrodt, as we have mentioned him in a number of episodes talking about projects he was involved in and a number of talks, e.g. his lighting talk at the 2016 Barcamp Science 2.0 or his recent talk at the Open Science Conference 2018. Felix is a principal investigator for Psychological Methods and Assessment at the Department of Psychology, and moreover, he is an absolute Open Science enthusiast. As we mentioned in our wrap-up episode for this year’s Barcamp Open Science and Open Science Conference, we found Felix’s conference talk really insightful, so it is our pleasure to provide it to you with kind permission from Felix and hope that you find it equally enlightening and motivating. If you wanna closely follow his presentation including his slides, please use the video embedded into the blogpost for this episode or his slides linked in they the Open Science Conference programme. As you have recognized, Open Science Radio was again attending the Barcamp Open Science as well as the Open Science Conference. This episode is a wrap-up of the 2018 run of those two (related) events, again together with Guido Scherp, one of the organizers (you’ll know him by now). Guido is providing his impressions from the two events, we share ours and discuss a few things in general, as well as a few of the talks in more detail. OpenAIRE supports the European Commission’s Open Data Pilot. At the Open Science Conference poster session, Ellen Leenarts from OpenAIRE-Advance gave us a bit more insight in their survey about how the data management plan requirements in H2020 (PDF) are perceived by researchers and research supporters. As the amounts of research data are ever-growing and data value becomes even more important with respect to data sharing and reuse, the organization and management of data is an incredible important task. The Research Data Management Organiser (RDMO) is a tool developed to solve this task, enabling researchers to plan and manage their research data across the entire research data life cycle. Jochen Klar from the Leibniz Institute for Astrophysics Potsdam (AIP) told us more about it at the Open Science Conference poster session. At the poster session of this year’s Open Science Conference, Rok Roskar was presenting his poster on the data science platform RENGA. Developed by the Swiss Data Science Center, RENGA is an open-source, highly scalable platform fostering cooperation in data science. Ros was so kind to provide us with more info about the platform.